Kayaking is an immensely popular sport with people from all over the world taking part in it. This is hardly surprising considering the many uses it has. There are two main forms of competition, the first of which is Rodeo or Freestyle. This is where the kayaker utilizes features of the river, such as holes and standing waves, to do tricks and then receive a judgment and points based on his performance. 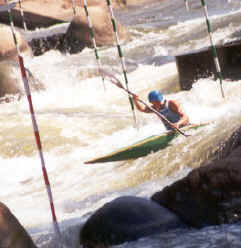 A second form of competition is the River Slalom where the kayaker needs to navigate a course of gates in the river as quickly and as accurately as possible. Incidentally, the River Slalom is an Olympic event. 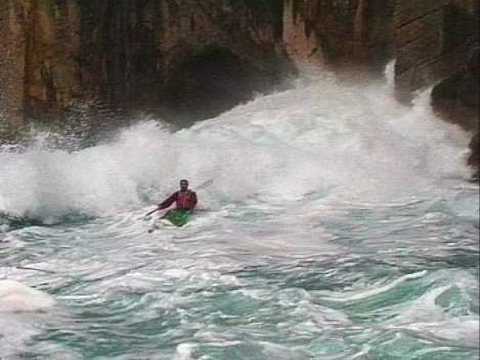 There are also many forms of recreational Kayaking, from river running, to sea kayaking, to white water kayaking. 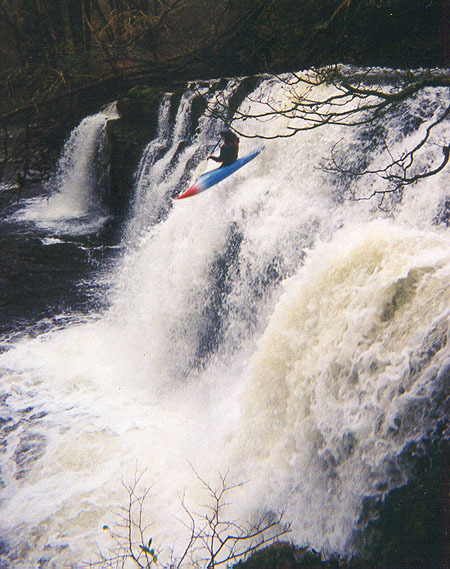 Kayaking is an activity that offers opportunities to both the most and least adventurous among us. In addition, the kayak's near silent means of propulsion combined with its ability to traverse shallow waters and easily get right up next to the shore, allows one to explore a coast line or river in an entirely unique way. 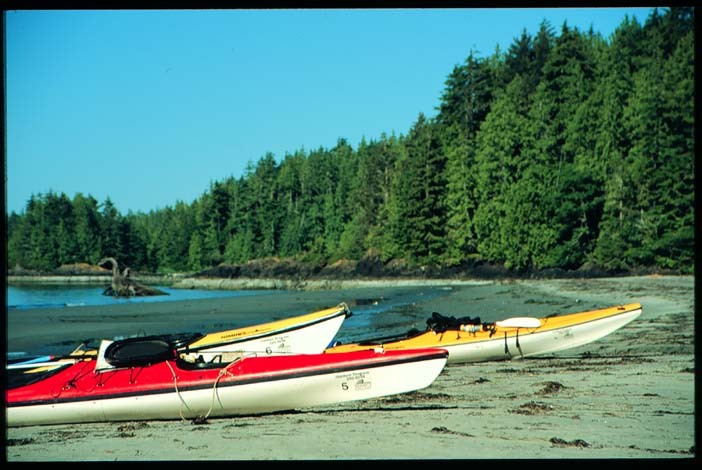 Kayaks can be found at summer camps, and beach resorts, on cruise ships and in garages, and in every country around the world. This sport is popular, but many participants are unaware of the forces at work making it possible. As a result, I have created this site to help explain some of those forces. This site includes a brief explanation of the often misunderstood difference between canoeing and kayaking, a capsule on the history of the sport, and an in-depth look into the physics behind kayaking.